Happy last of of the year! This entry was posted on December 30, 2011 by asianpeach. 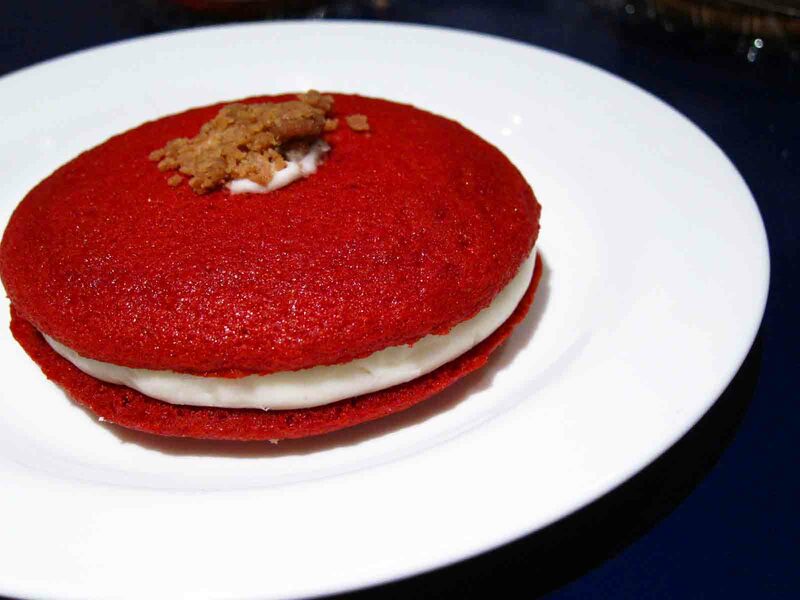 It was filed under food, photo blog, photography and was tagged with Red Velvet Cookie, Xtreme Desserts.